Sweet baby Wilder joined our family in May (on our wedding anniversary no less!) and we are over the moon to have this little man in our family! He is incredible and Juniper is so excited to be a big sister, and especially loves to announce when "he is awake!" so she can cover him with cuddles and kisses. 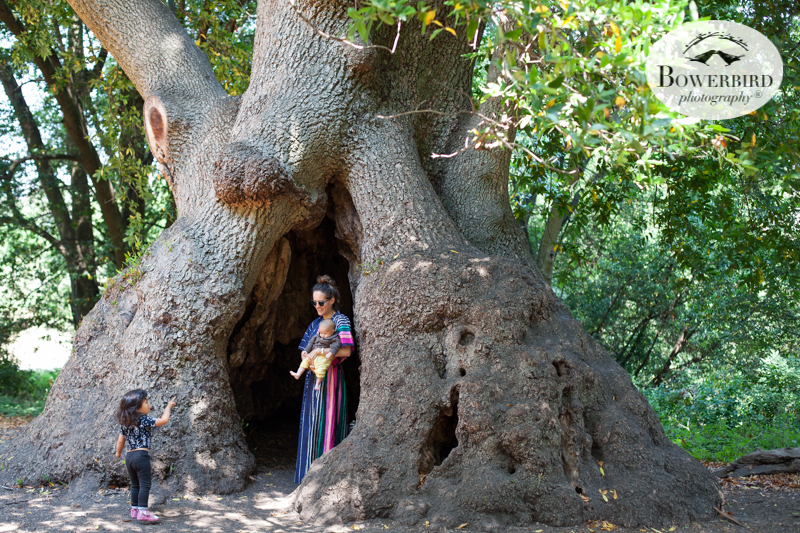 The summer has been filled with lots of time outdoors and now have double the reason to blog about all our favorite places to visit in California with our little ones. Some are day trips and others overnights. Hope you'll join us for the fun! Besides an overnight in Tahoe for his parents' work, Wilder's first road trip was to Point Reyes National Seashore. This is one of our most dear nature spots and we try to make the journey out there as much as possible. The fun part (once we embrace it) about traveling with kids is that everything slows down. It take a little more time to get there in the car (potty + breastfeeding stops), and when we finally arrived, it felt like we spent most of the time at the same picnic spot (next to an EPIC bay laurel tree, why would you want to leave?). Then a half mile hike to a magical re-created Miwok Village, Kule Loklo, filled with underground sweat lodges and teepees, and it's almost time for dinner! On the way home, we stopped to say "hi" to some cows and then had "dinner" at the Scoop in Fairfax, we recommend their strawberry - best on the planet. We hope you get the chance to visit Pt. Reyes with your kiddos as well, and draw some inspiration from our photo diary! Also, if you and your family ever want to go on a day trip and have us capture some stellar, candid memories, that's our thing. We'd love to tag along - especially if we stop for ice cream. A big thanks to our great fashion partners included in this blog post!